There are two types of VISAs that you can apply for if you need to visit the United States. The first one is the US Visitor Visa or the B2 Visa, while the second one is the US Business Visa or the B1 Visa. B2 Visa is a non-immigrant visa issued to people entering the US temporarily for pleasure, tourism, or medical treatment. B2 is a temporary visa granted to citizens of foreign countries who wish to come to the United States for business purposes and money matters. The process to apply for both the VISAs is somewhat the same. Let’s check out the steps. There are two types of VISAs that you can apply for if you need to visit the United States. The first one is the US Visitor Visa or the B2 Visa, while the second one is the US Business Visa or the B1 Visa. B2 Visa is a non-immigrant visa issued to people entering the US temporarily for pleasure, tourism, or medical treatment. B2 is a temporary visa granted to citizens of foreign countries who wish to come to the United States for business purposes and money matters. The time period allotted for the visit is 3 months (90 days) and if you need to apply for a Visa extension then such extensions are subjected to approval. 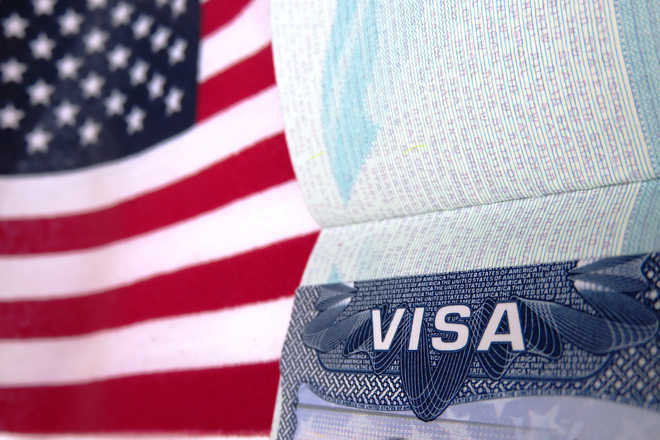 The USA also has a Visa Waiver Programme which allows citizens from certain countries to visit the US without a Visa for a maximum period of 90 days. The process to apply for both the VISAs is somewhat the same. Let’s check out the steps. 1. A recent digital photograph- If you are applying online, then a 240KB picture with the dimensions not more than 1200pixels by 1200pixels. Make sure that there is a white background with your face in full view. Glasses are not allowed in Visa photos. Note: Some embassies or consulates no longer require you to upload a digital photograph while filling out the Visa application form. In such cases, the photograph will be taken at the ASC (Application Service Center) or the OFC (offsite facilitation center) along with the fingerprint. 2. Fill the Visitor or Business Visa form DS160- Fill the form online carefully with all the genuine details. Once the application is complete, you will receive a confirmation with a 10-digit barcode; keep it safe for future reference in the interview. 3. Make the payment- Once the form is complete; you need to pay the fee for the Visa. It is necessary to pay the required amount in order to book an interview and carry the process forward. A sum of $160 dollars i.e. 10,350Rs is the fee for the US Visa payable by only electronic means. The fee is valid for 365 days from the date of payment. You must take an appointment within a year for your visa interview. 4. Take appointment for Visa interview- After the fee is paid, you’ll have to schedule two interviews The two-part appointment process consists of an appointment with one of the five Offsite Facilitation Center (OFC) to give Biometrics information that includes fingerprinting and photograph , and second an appointment with the Consulate or Embassy for a personal visa interview. 5. 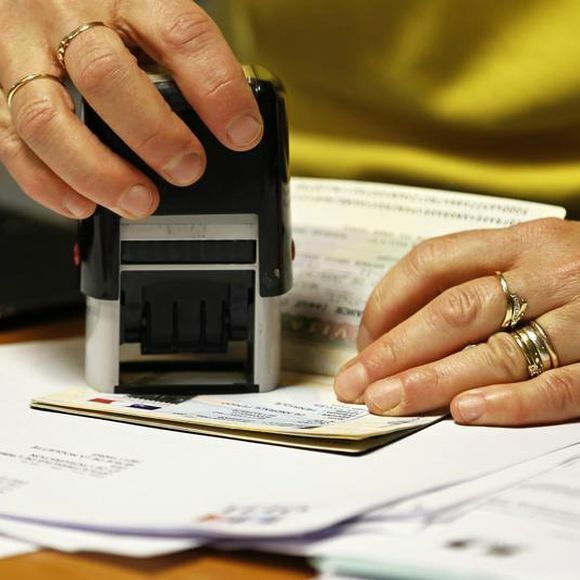 Biometric submission at the Visa Application Centre- It is feasible to book the fingerprinting appointment two days prior to the personal interview. Earlier it was done on the day of the personal interview, but now the process is changes as a part of the Two-part appointment system. 6. The personal interview- Reach the embassy where your interview is scheduled, make sure you do not get late. Carry along all the necessary documents (photocopy and original). •	The DS160 Confirmation page stamped at the Visa Appointment Centre. •	Visa application fee receipt. You will get your VISA in two or three months. If you want the Visa early, then you must submit an extra fee. How to Change Extension of a File? BMW series 8 sounds incredible : check out it's latest Features.